NCRP Report No. 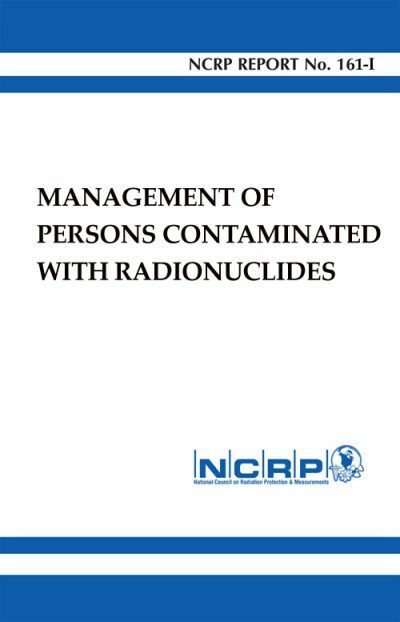 161, Management of Persons Contaminated with Radionuclides, provides guidance to those who may be called to respond to radionuclide contamination incidents. Such incidents may range from situations in which one or a few persons have received minor contamination while working in research, medical facilities, or industry to those in which large numbers of people are contaminated as a result of accidental or deliberate releases of large quantities of radionuclides. 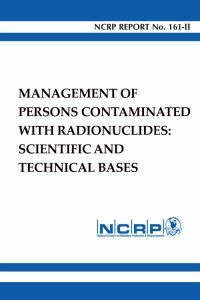 The focus of this Report is on the medical management of individuals exposed to and potentially contaminated with radionuclides in such incidents.